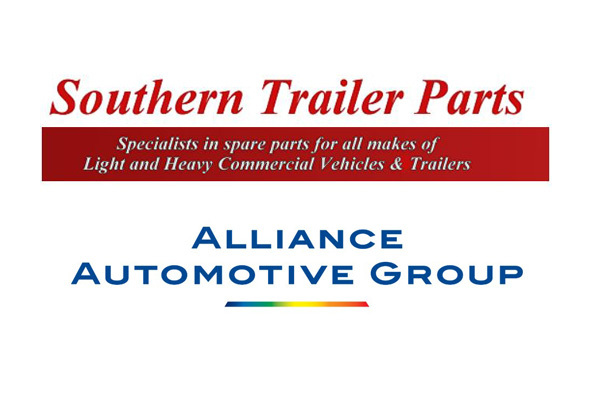 Alliance Automotive UK has announced the acquisition of Southern Trailer Parts Ltd. The business is an existing member of United Aftermarket Network (UAN). Southern Trailer Parts Ltd is a single branch CV business based in Theale, Reading, with sales of c£1m and 7 employees.